« The Twentieth Century…Limited or Express? Come on…it’s 2015, we should have flying cars by now. 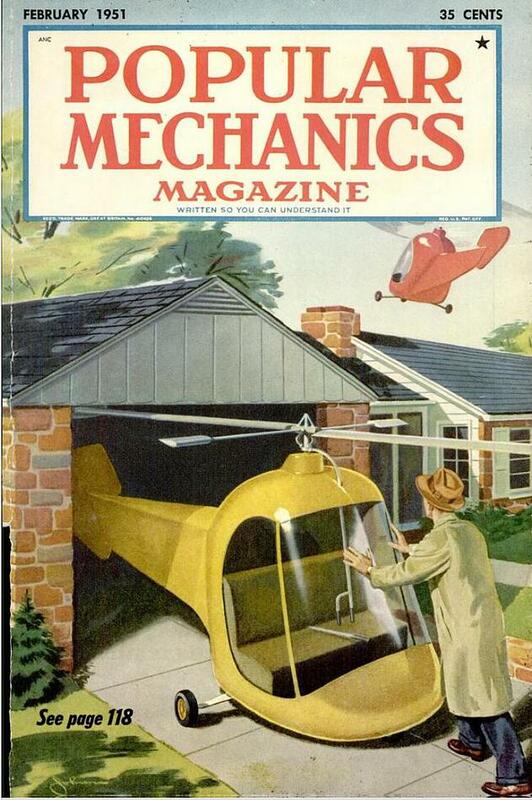 I remember a Popular Mechanics cover from 1951 showing a man pushing his heli-car into the garage. What a concept. Instead of just getting a fender bender and pulling to the side of the road, you could have a mid-air collision and certain death instead. 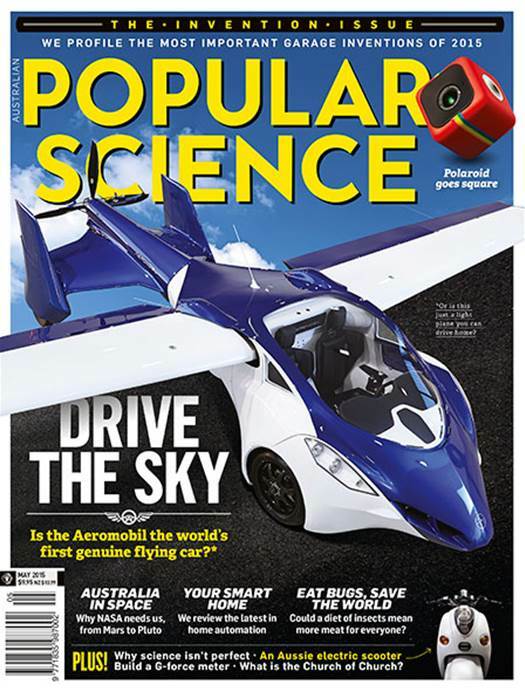 Well, maybe all that flying stuff isn’t what it was cracked up to be, though this past May, sixty-four years later, Popular Science touted the arrival of a real flying car. Sleak it’s not, but for the die-hard futurist it’s another small step for man, or woman, or person of non-specific gender. Before going off on a tangent about the merits of flying cars versus their flight-challenged land-based cousins, it bears mentioning that I do not remember seeing that 1951 magazine in 1951. I found it in pile of old magazines at my late in-laws’ house circa 1971. 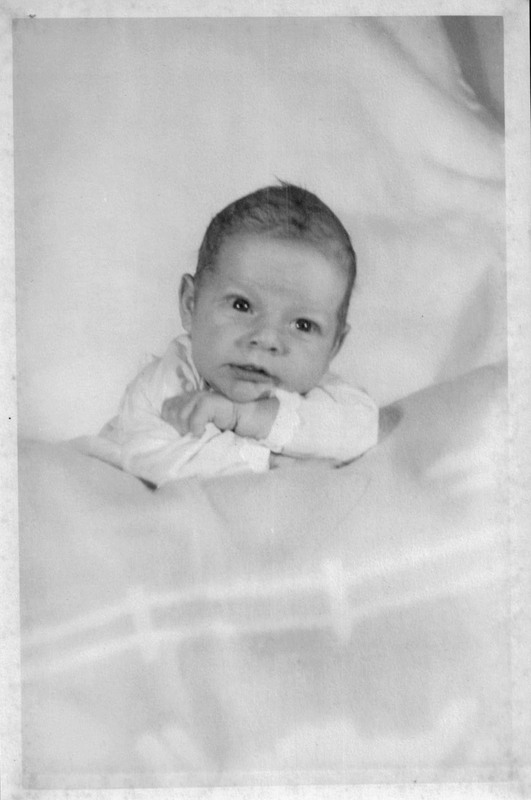 Oh I was around in 1951, barely, but my vocabulary hadn’t even reached “goo goo” yet. Ah, life was good back then. Not a care in the world, the only concerns we had were about eating and pooping. Actually, that’s pretty similar to life in our later years too, but I digress. It may just be the perceptions of an old guy, er, wisened gentleman, but it seems we as Americans don’t get so excited about “looking forward” as we once did. Looking forward was, in fact, quite an obsession there for a while in the post-war years. For those under 50 in the crowd, “the war” automatically refers to the the Second World War. Boomers were not around for that, we arrived on the scene some years later for a little jungle boogie number called Vietnam. You can Google that for details. Boomers grew up with lots of stories about the war. Everyone I knew had a father, uncle, aunt or grandparent who served in the war effort in some fashion. After the war a lot of people with pent-up passions returned to daily routines and thus was born the baby boomer generation. You youngsters can Google all that too. 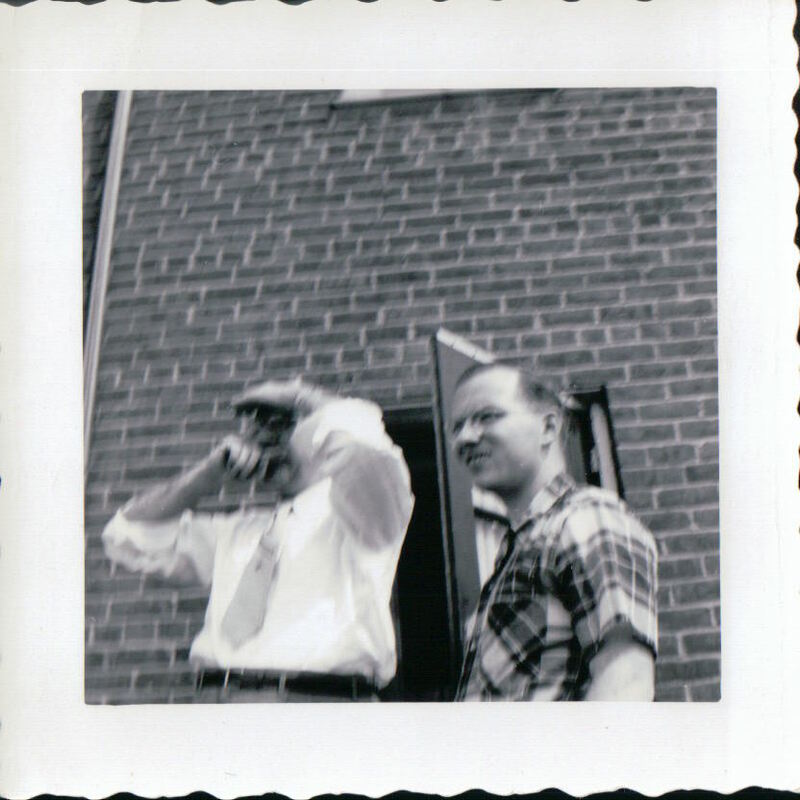 My father and grandfather, looking forward to 1951? Today it seems that looking forward doesn’t extend much past the next few weeks or months. How many people today can plan a vacation a year from now? Seriously, as in book a non-refundable room with the certainty they can get there. Of course there are some, but it’s not the same as when the Johnson’s next door could reserve two weeks every July at Lake Bugbite. Maybe it’s economic uncertainty, geo-political shifts or who knows what that has brought most of us to thinking of the future as next week. Or maybe we just thought that the Johnson’s were pretty dull and preferred having selected views of the world through Marriott Hotel windows. Let me know what you think. Has looking forward been shortened by socio-economic and geo-political factors, or just plain boredom? At this point I refuse to include the suggestion that, for baby boomers, the future sorta kinda has to be “now” versus “then,” due to advancing years. No, I will not even mention that. Age – helluva thing for the Pepsi generation to have to deal with. We didn’t even teach the world to sing, though in our defense we were pretty busy after age 21 or so. There are still plenty of magazines, some even printed on paper, that promise a brave new future with technology that we can’t even begin to understand, like “DNA sequencers” or “nanoparticles.” Hey, can I fly in it? Can I park it in my garage? No? Then I’m not terribly excited about it. And if you know what those are good for you, keep it to yourself. I just want a damn flying car, not some nanoparticle dooflicky (and if my attitude isn’t representative of this entire impatient baby boomer generation then I don’t know what is!). Technology and flying cars aside, the question remains: are we are really that blasé and cynical now? Is looking forward a thing of the past? The author, 1950, thinking about flying cars? By the way, anyone who chose a productive career in math and science, versus the humanities like I did, is not allowed to answer that question. I know you know. This is really aimed at people, like me, who need their futuristic science spoon fed in magazines with titles that include the word “popular.” And the first person who challenges me to define what a nanoparticle is will hear back naught but a pithy Tweet questioning their knowledge of some as-yet unnamed literary work that gave you fits in high school. As soon as I can figure out how to send Tweets, that is. While I was blissfully unaware of anything past my crib in 1950-51, my very first view from the wide, clear window of the Twentieth Century Express was of a corner newsstand selling magazines that promised a future that would never materialize. That’s okay though, because as much as I enjoy thinking back, I still prefer looking forward. I triple-dog dare you to do the same! This entry was posted on October 7, 2015, 2:10 pm and is filed under Breaking News, New Stuff. You can follow any responses to this entry through RSS 2.0. You can leave a response, or trackback from your own site.